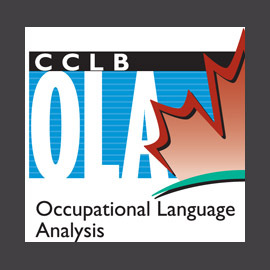 An Occupational Language Analysis (OLA) defines the standard English and French language requirements of an occupation based on the tasks identified in occupation-specific Essential Skills Profiles. 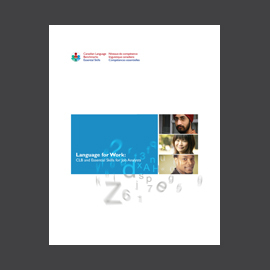 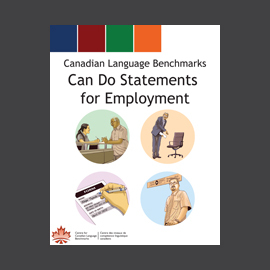 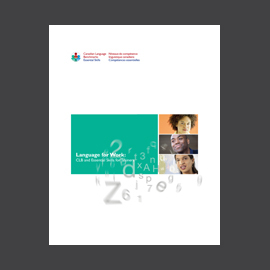 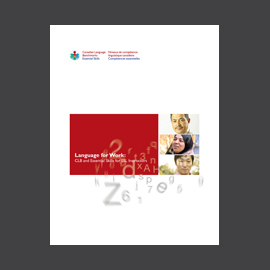 An OLA defines the Canadian Language Benchmarks levels required to perform tasks related to specific jobs as defined in the Essential Skills Profiles and additional information found in the National Occupational Standards. 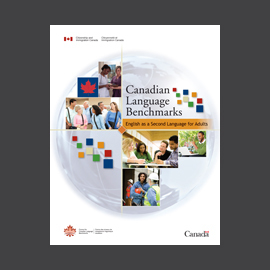 Each OLA is developed following a set methodology developed by the Centre for Canadian Language Benchmarks in partnership with Canadian Tourism Human Resource Council. 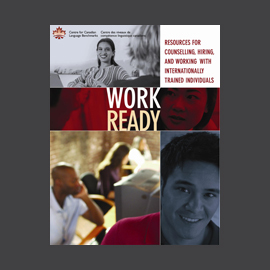 An OLA serves as a companion document to both the Essential Skill Profile (developed by HRSDC for occupations defined by the National Occupation Classification system) and the National Occupational Standard of the sector for a given occupation. 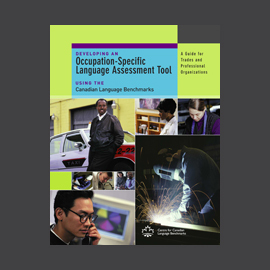 OLAs define language requirements of the occupation based on the tasks identified in the Essential Skill Profile and the National Occupation Classification.